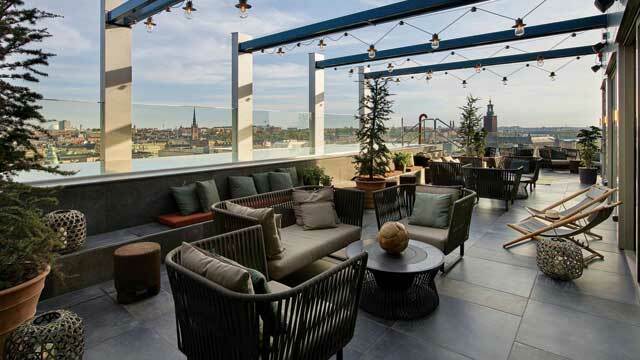 A complete guide to the 18 best rooftop bars in Stockholm in 2019. 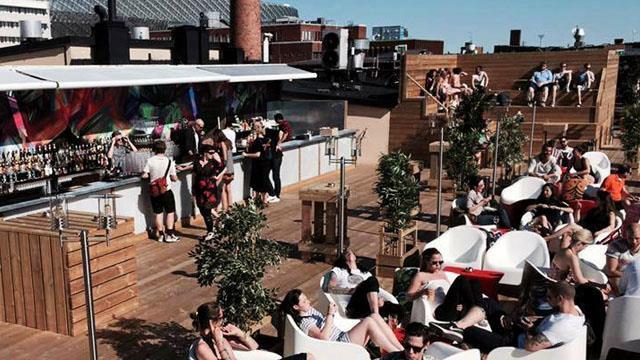 The best Stockholm rooftop bars, complete with all info you need. Opening hours, dress code, photos, maps and much more. The capital of Sweden and the best rooftop city in the country. 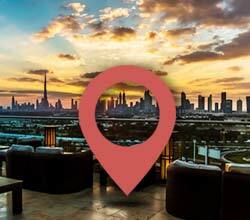 Here you can find both luxurious rooftop pools, fancy rooftop restaurants and hip cocktails bars. All of them with beautiful city views and with a vibrant atmosphere. 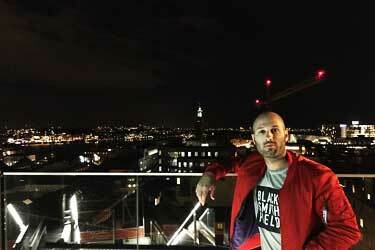 So, which is the best rooftop bar in Stockholm? 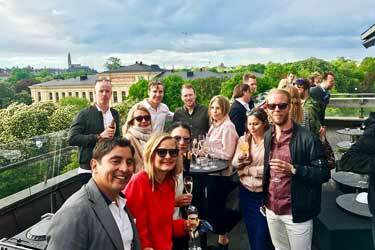 Scroll down and find the Stockholm rooftop bar best suited for you. Or use the Stockholm rooftop map in the bottom right corner. 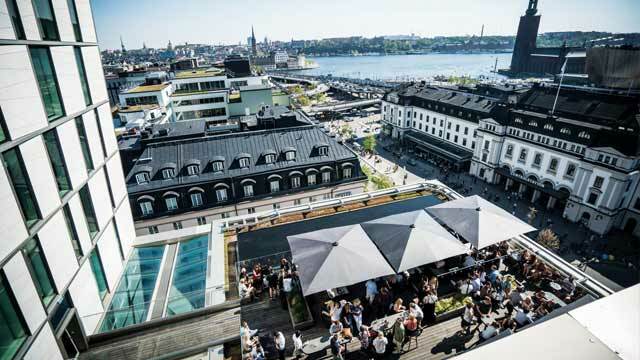 A new addition to the Stockholm rooftop scene (opened in 2018), Stockholm Under Stjärnorna (Stockholm Below the Stars) is a large roof park perched on top of the five star hotel At Six, ocated at the reinvented and flourishing Brunkebergs Torg. 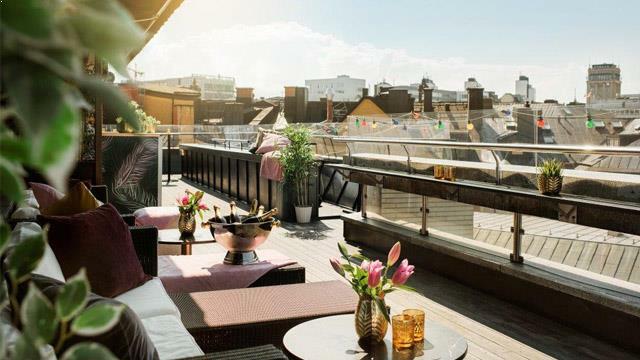 This spacious and colorful 1200 square metres terrace comes with three bars, plenty of different hang-out places and panoramic 360-views over the rooftops of Stockholm. 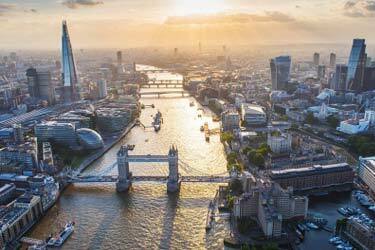 Enjoy signature cocktails, Frozé, international street food, live DJs, rooftop cinema and much more in an easy going and vibrant atmosphere. The latest Stockholm hotel with a rooftop, that has both a bar and a wellness area. The location is in the middle of the city at newly refurbished Brunkebergstorg - which quickly has become a small mecca for rooftop bars. 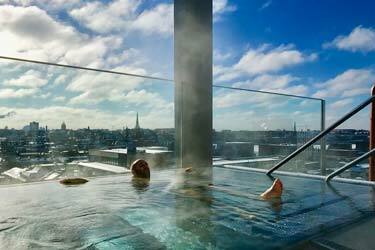 Up here you find amazing sights of virtually the whole city along with one of the best swimming pools on a roof in Northern Europe. Heated year round, there is a fee to use the pool and outside terrace, while the indoor sky bar (called The Nest Cocktail Lounge) is open for all, serving amazing and fresh signature cocktails in a cosy, calm and stylish enviroment. 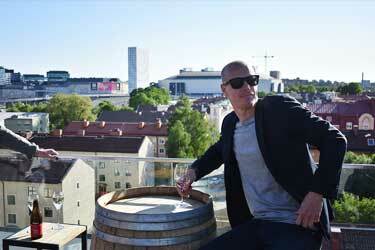 A perfect rooftop bar in Stockholm to come to for a glass of wine while watching the sunset over Friends Arena. The terrace is trendy decorated in an industrial style, with comfy sunbeds, edge bar stools and regular tables. Enjoy craft beer, a pizza made fresh at the small rooftop kitchen or a glass of their very own Winery Red. With a soft and relaxe ambience, it's the ideal place to spend a relaxing afternoon or evening high above the suburb Solna. As a guest at the hotel you can also take a dip in the fantastic heated rooftop pool. "Hanging" like an airship passenger gondola above Slussen, Gondolen is mostly famous for being one of Stockholm's most classic retsaurants. And while you can enjoy great food and a classic bar inside year round, the best time is (of course) summer, when Taket at Gondolen opens up. 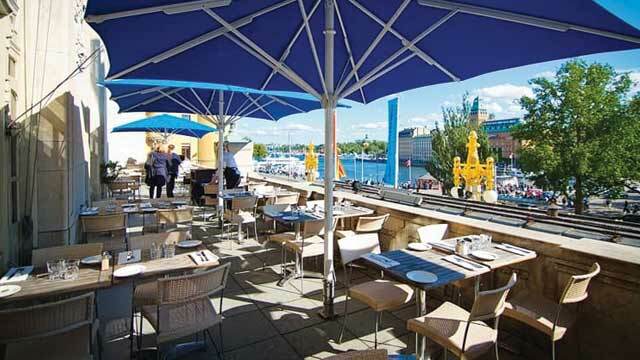 The terrace is equipped with its own bar, umbrellas, dining tables and lounge sofas and offers well made signature cocktails, beer on draught, bubbles along with classic Swedish dishes and an amazing view over Gamla Stan (Old Town), Gröna Lund and lake Mälaren. 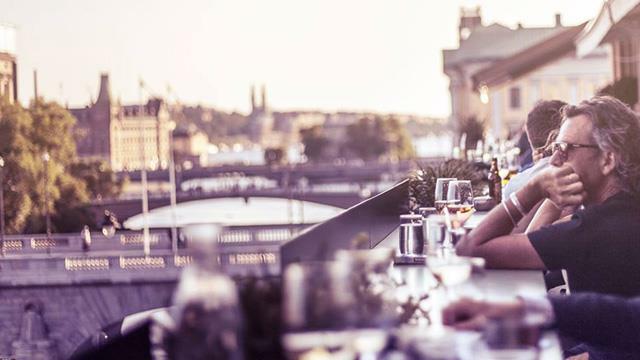 Located right opposite of the Central Station, Capital is a modern rooftop bar with an international touch and one the most beautiful views imaginable across Stockholm. The terrace is a decorated with nice lounge furnitures and is a perfect summer destination, with sun from early morning until the evening. It's also complemented with a beautiful indoor sky bar, making Capital a year round destination. Enjoy well crafted signature cocktails with a continental touch, a large selection of wine and beer, relaxing lounge ambience during the week and more sky high vibes come weekend. Lovely atmosphere, great people, fancy cocktails and a heated rooftop swimming pool. 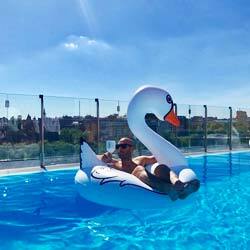 The great rooftop pool party at Clarion Sign is a must thing to do during the summer in Stockholm! 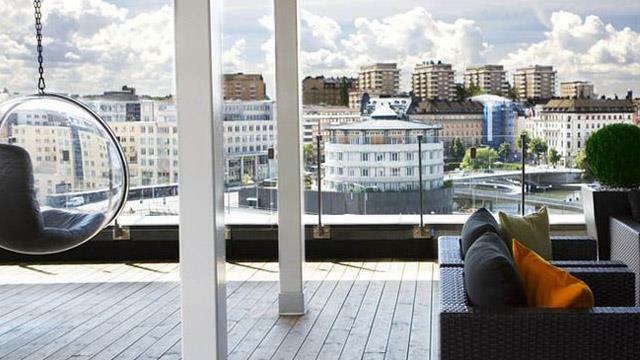 On Scandic Anglais's roof terrace you find a relaxing after-work bar with a festive atmosphere. One of the more classic Stockholm rooftop bars, but still somewhat a hidden gem. The decor on this small but cosy terrace is quite simple, with a couple of comfy lounge sofas and mostly spots for standing along the edge. The menu is also towards simle with couple of cocktails, beer, wine and bubbles, but the relaxed and unpretentious summer vibe is on top, and the views over Humlegården and the city rooftops are lovely. 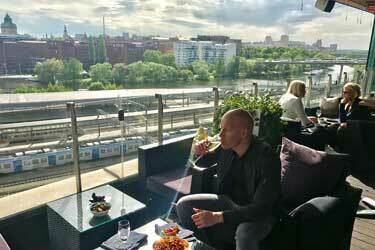 A fun and relaxing rooftop bar, perched on the 7th floor of Scandic Sjöfartshotellet in Södermalm. The roof terrace is a quite small but exotic oasis, inspired by the Caribbean and decorated with palm trees and colored lanterns and offers an incredible view of Djurgården and out over Lake Saltsjön. Open during the warmer months, here you can enjoy exotic city summer vibes along with Scandic Spritzer, a cocktail list inspired from the America in the 50's and the 'home-brew' Sailor Ale. 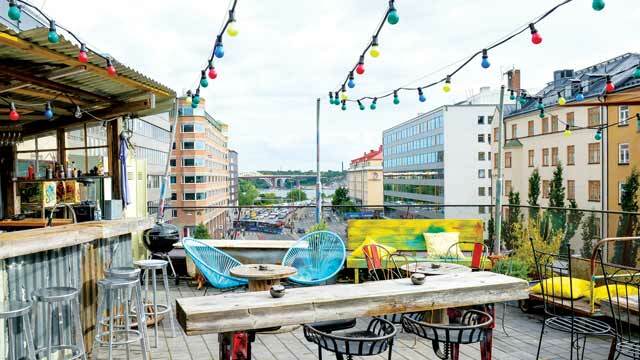 One of the very best rooftop bars Stockholm has available, but also a lot more than that. On the 13th floor you find a bright and stylish indoor restaurant, serving modern Scandinavian food with Japanese influences. And one floor above is the airy rooftop terrace, completed with an indoor bar lounge that also holds two separate dining / cocktail areas, called Raw Bar and BUR. 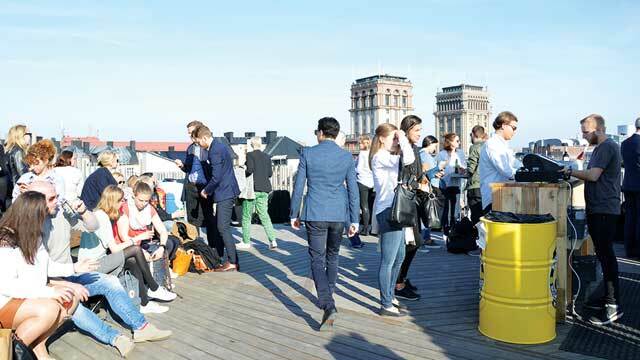 The rooftop terrace is a fantastic summer destination where you can enjoy crafted signature cocktails, draught beers, afternoon BBQ, rooftop yoga and an outstanding 360-degree view over Stockholm. With a great after work lounge vibe on weekdays and live DJs and more vibrant vibe towards the weekend, it is an always-popular destination. A great Italian restaurant, run by the (in Sweden) well known TV-profile, former boxer and chef Paulo Roberto. Located on the 4th floor of the large Åhlens shopping center, Pane Fresco has both a modern indoor restaurant and a large and lovely roof terrace. Here you can enjoy Italian lunch and dinner with inspiration from Naples, along with a good selection of Italian wines, beer, grappa and some pre-dinner cocktails like Bellini and Aperol Spritz. 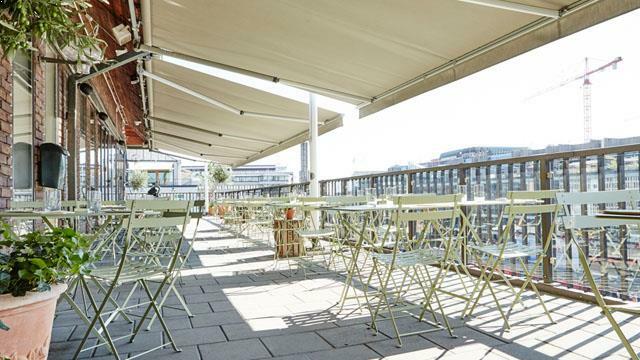 Perfect rooftop for a long lunch in the sun while gazing out over Sergels Torg and the buzz of central Stockholm. As far as locations go, it doesn't get much more cultural then this terrace, located above the entrance to the Royal Dramatic Theatre, Sweden's national stage for drama. Open during the summer months, this 100 seats terrace overlooks the beautiful water and boats at Nybrokajen and the lively street Strandvägen. 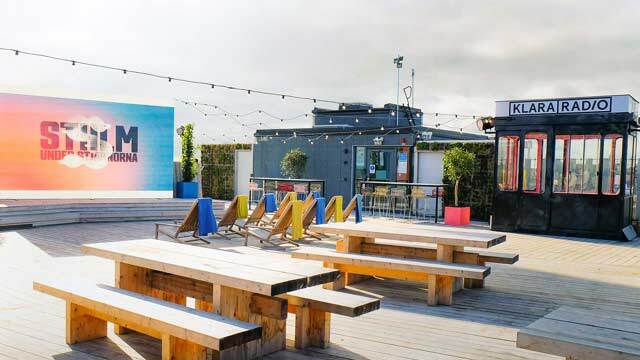 At the elegant and quite lush rooftop terrace you can enjoy a sunny and relaxing beer or lunch daily, or visit at night when live DJs create a buzzing summer night atmosphere and order crafted cocktails from the stylish outdoor bar. 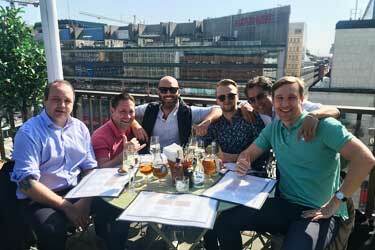 One of Stockholm's largest roof terraces, occupying the full 9th floor roof of a large building right in the heart of town. Just as the name would tell you ('Roof Park'), the setting is really park atmosphere, with wooded walkways and a lot of vegetation in a very open and airy enviroment. Here you can eat smaller dishes inside a glazed pavilion, order drinks, beer and wine from two outdoor bars, listen to music and play different games. 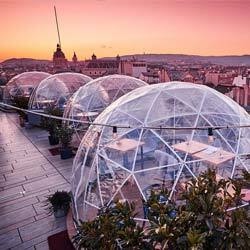 Really an urban and happening rooftop terrace, that also come with a fantastic 360-degree view of the rooftops in central Stockholm. Clarion Sign, located just a few minutes from Stockholm Central Station, offers a double rooftop experience. On one side you find a classic cocktail rooftop lounge, open to all during the summer months, decorated with comfy lounge furniture and offering nice views of the area Kungsholmen and the water along with fresh sallads and refreshing drinks in a relaxed lounge atmosphere. At the other end you find Selma City Spa and a fantastic outdoor rooftop pool. Heated and open year round, you usually have to pay a fee to access the terrace and rooftop pool, but some evenings during summer is pool party after work, where all are welcome to enjoy sun, bubbles and a resident DJ. Not your sky high rooftop bar, but rather a large terrace up on a hill offering fantastic views over Lake Mälaren, Gröna Lund and parts of Södermalm and the Old Town. 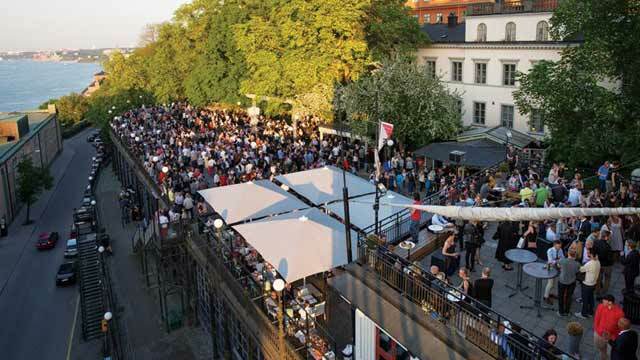 One of the largest and most popular roof terraces in Stockholm during the summer, with a capacity for about 1 000 people and the feel of a classic biergarten, with community tables and different stands selling a variety of drinks and fast food / BBQ. The perfect place for open, airy and relaxed drinks to enjoy with a group of friends, and also host to both national and international artists. A small, cozy and colorful rooftop bar, located at the top floor of Hornhuset at Södermalm in Stockholm. 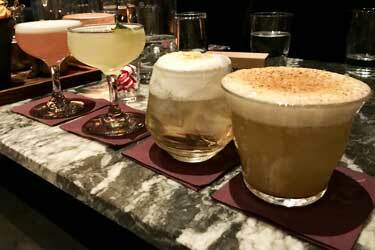 This easy going rooftop is open during the summer months, and the atmosphere is supposed to match the name ('Neighborhood') where you casually show up for a drink, a bite and some conversations. 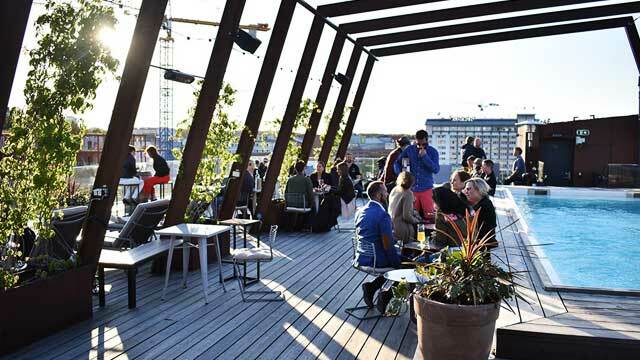 Open during summer nights and also daytime in the weekend, The rooftop bar offers light bites, Sol beer, wine and some refreshing drinks along with cool views over Långholmsgatan and the Hornstull area. 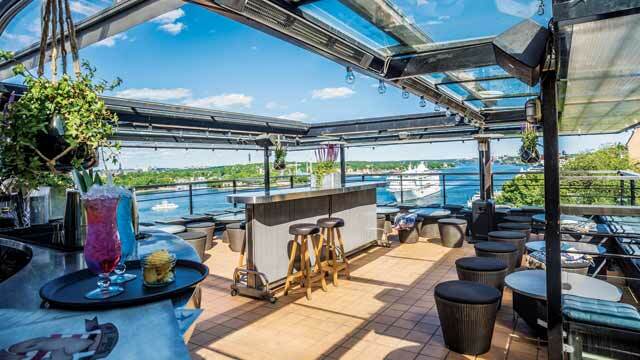 Scandic Foresta is located on the cliffs of the island Lidingö and the hotel comes with a great 6th floor wooden deck rooftop terrace, offering magical views over the surrounding waters and in towards Stockholm. 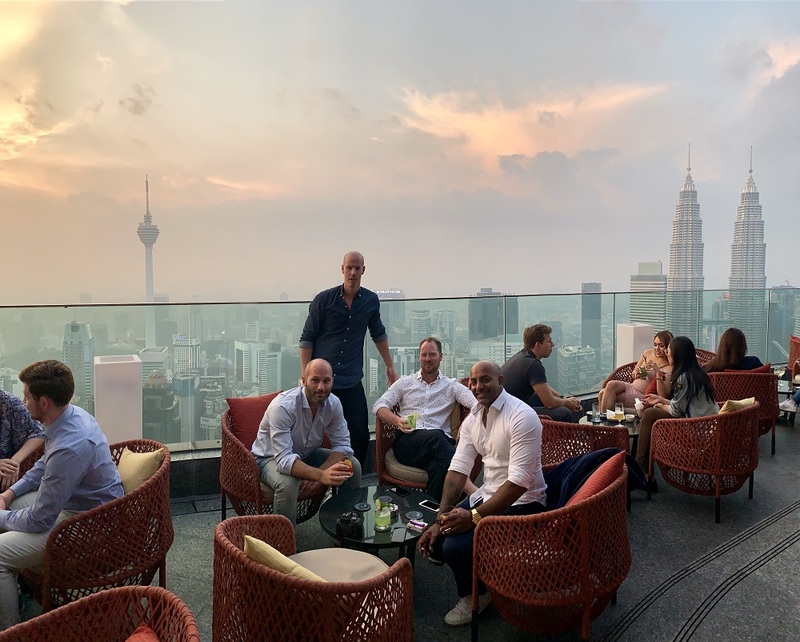 Open during summer evenings, this is a prefect rooftop to enjoy a harmonious atmosphere, refreshing drinks and great food and BBQ. If the night should get chilly there is infrared heating, and sometimes also jazz evenings getting the temperature up. Situated on the Royal Opera, right in the most classic and historical parts of Stockholm, you will find two similar roof terraces, facing two half-different directions. Guldterrassen (the Gold Terrace) is perched above the main entrance of the Opera House. Here you can enjoy lighter dishes and the focus is more on after work and DJs creating a great atmosphere. 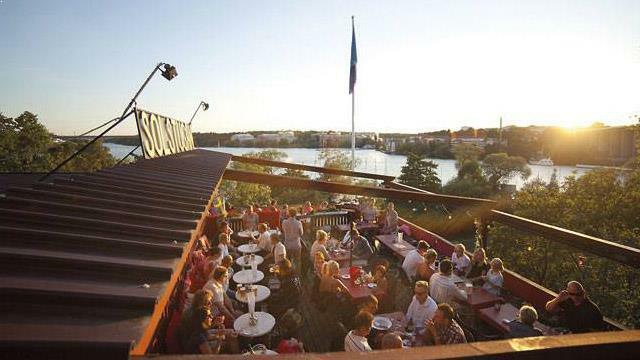 Strömterrasen (the Stream Terrace) is more of a restaurant, open for lunch and dinner, serving BBQ seafood, burgers and vegetarian dishes, but during the later hours of weekend turning into a great summer club. Solstugan (translated 'The Sun Cabin') is located a bit outside the city center of Stockholm. 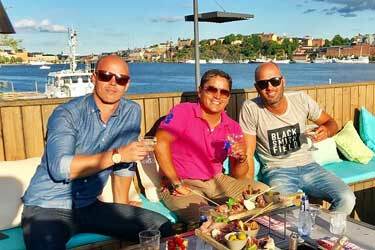 Only open during the warmer months, this rooftop bar and restaurant is somewhat of an institution in the Stockholm summer, mianly becuase of a great and friendly atmosphere and lovely sea views over Lake Mälaren. Apart from indoor restaurant, Solstugan also has two terraces. 'The Calm Terrace' has a covering roof and is always heated to 21 degrees celsius, while 'The Music Terrace' is more airy and perfect for enjoying sunny days and nights along with nightly live music. 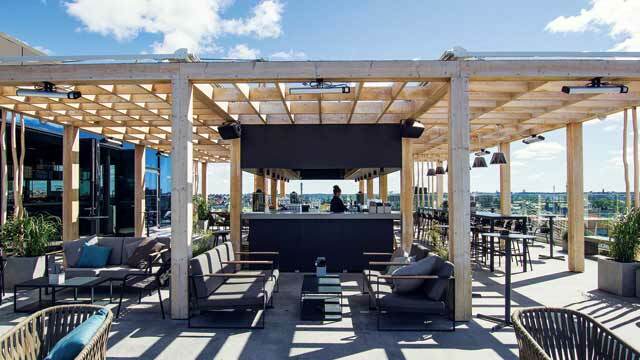 Situated on an old slaughterhouse in Stockholm meatpacking district, the rooftop bar at Slakthuset offers a 600-square-meter roof terrace, located right next to Globen and Tele2 Arena and with cool views over Södermalm. With a classic urban decoration, a large and long rooftop bar serving a good selection of cocktails, beer and wine along with dishes from the charcoal grill, the main feature here is still the vibrant atmosphere. Different live DJs, summer sessions, electronic music, pop clubs and lots more keep the party going all summer long. Discover the biggest collection of Stockholm activities, guided tours and skip-the-line tickets. Anything you want you'll find right here. 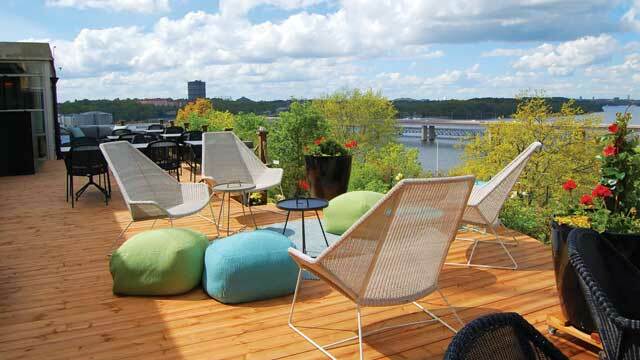 Which are the best rooftops in Stockholm? 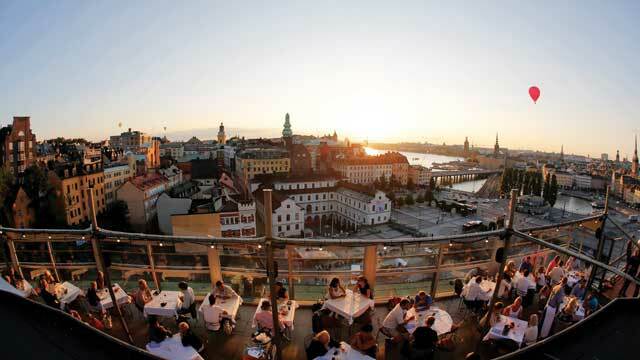 This complete guide will help you find the best rooftop bars in Stockholm. Regarding rooftop bars in Stockholm there are a few very good ones. The city is built quite low which results in the terraces not being that high up in the sky. There are, however, some rooftop bars in Stockholm which still have very nice view of the city and the water. Stockholm is Sweden's capital city. 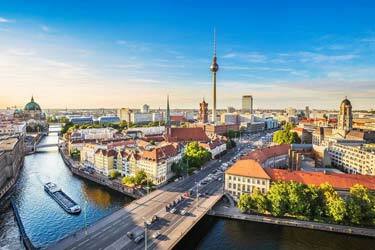 The city is situated very nice by the water, where both the Baltic Sea and Lake Malaren surrounds most of the city and the city center. 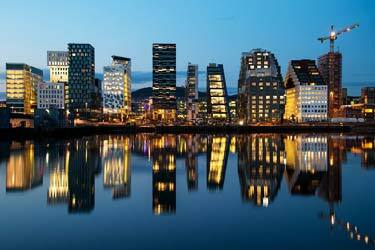 Stockholm is the largest city and also Sweden's financial, cultural, medial and political center. There is a lot of parks and natural areas for those who like to be outdoors. 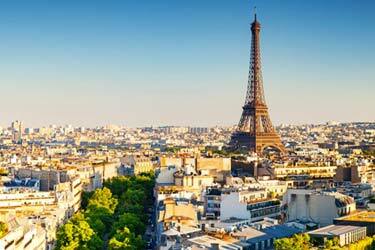 There are also a lot of great restaurants - both upscale and somewhat cheaper options. The communication here is very good, there are both bus, train, tram, metro and bicycles available.